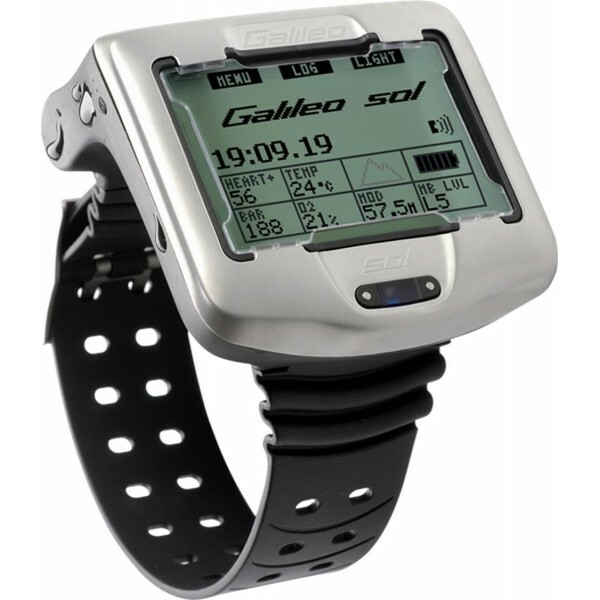 Galileo is a state-of-the-art computer offering the ultimate in features and technological innovation for an extraordinary underwater experience. 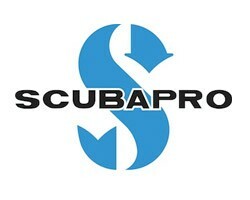 Scubapro dive gear is considered amongst the finest quality dive equipment and snorkel equipment available. 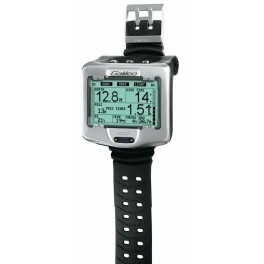 For divers Scubapro regulators have a lifetime warranty offering great peace of mind. Their range of Scubapro wet suits, dry suits, and BCDs are also of the highest quality.